If you already have an MRI in your facility and you were there when it was installed, you know how much work went into building that MRI suite. Now that’s it’s up and working, you want to make sure it stays that way, right? The good news is, there are ways to avoid or prevent the unexpected from happening, thanks to MRI preventative maintenance. 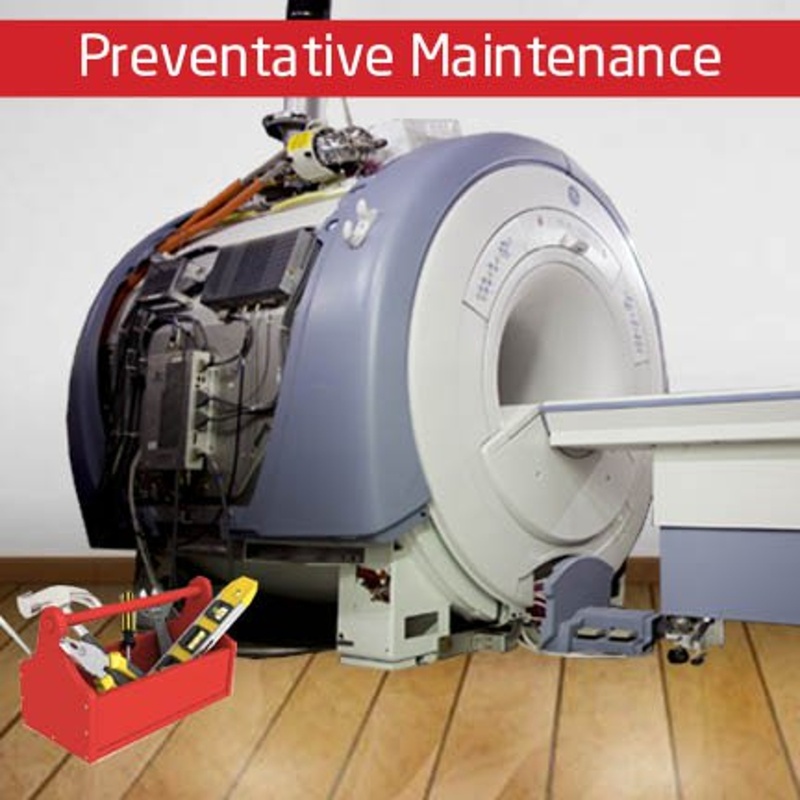 Preventative maintenance (PM) is performed before there is an issue with your MRI, so it doesn’t break down unexpectedly. It’s one of the most important things you can do to protect your investment. Hopefully, your MRI came with a service contract that includes PM. Be sure to take a close look at your current service contract so you understand what’s covered and what’s not. If PM isn’t included, it’s something you’ll simply have to arrange for yourself—it’s that important. Coldhead Coverage: The cost of a scanner’s coldhhead repair can be high, when you consider parts, labor and engineering expenses. It should definitely be included in your MRI preventative service plan. The coldhead is sometimes called the Cryocooler. It requires service by an engineer with specific training to perform maintenance on them. PM can prevent high CCU pressures, a daily boil-off of 1% or more, or coldhead knocking or banging. Engineer: Most MRI scanners have unique calibrations and tests specific to the manufacturer and model. 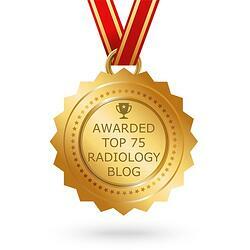 It’s important to use an engineer who is certified to work on your specific MRI. 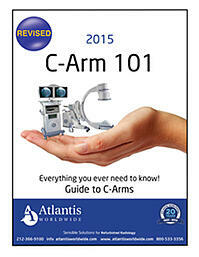 ACR Accreditation: Preventative maintenance does not mean that your MRI meets ACR standards. The MRI accreditation program evaluates the qualification of personnel, the quality control program, MR safety policies and image quality specific to MRI. All providers that bill for MRI under part B of the Medicare Physician Schedule must be accredited in order to receive technical component reimbursement from Medicare. Be sure to examine your MRI service contract over to see if any of the above areas are included. If not, ask your service company to provide you with a list of vendors that can provide regular PM so you know that your MRI is getting the care it needs. 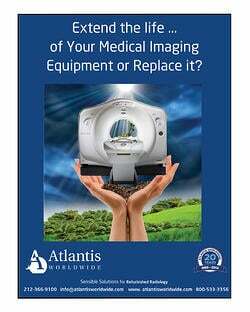 You can also contact the experts at Atlantis Worldwide regarding MRI service, and we’ll be happy to help! 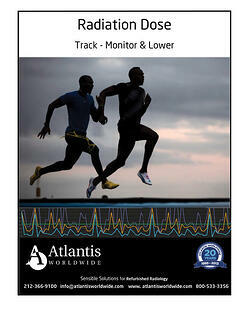 Please contact Aston Diaz at 212-366-9100 x110 or astondiaz@atlantisworldwide.com for more information.